Rajasthan is a collection of nature’s beauty. 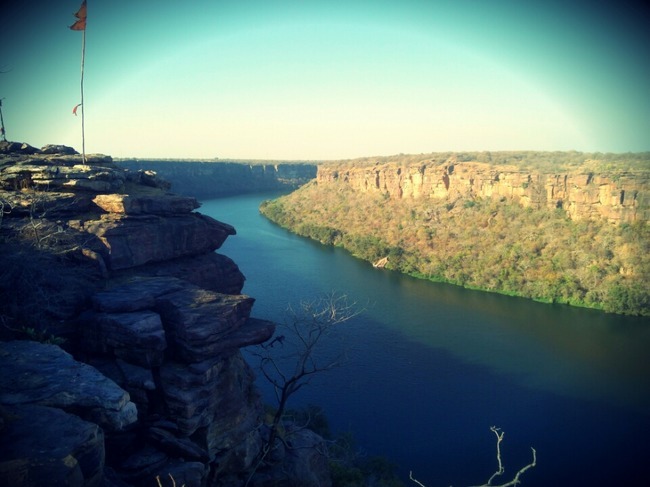 In which Kota city plays a vital role in this beauty, there are so many destinations of love, peace, and so many cliffs are here. There are so many sightseeing points are also here. One of them is Garadia Mahadev Temple ( Symbol of peace ) of kota Or Garadia Mahadev (Shiva Temple). Garadia Mahadev Temple is a famous shrine of Kota, placed near the Chambal River. It is placed close the NH-76 that leads to Dabi and Chittorgarh. If you are anyone who enjoys astonishing views, then this place doesn’t disappoint. It presents one of the most mesmerizing views that you would be able to hope to find of the Chambal River, gorge, and the plains. The shrine can be reached by using descending a couple of steps where which you can pay your respects to Lord Shiva. The place is a tad far off and remoted from general traveler hotspots, however, is worth the trip you must make. Most persons recount being surprised with the aid of the sheer magnificence and noteworthy view. Because of the privateness and examine, it affords, this spot is particularly popular as a picnic vacation spot. Nature enthusiasts can take a seat right here for hours, absorbing its tranquillity and pristine beauty. Budding poets, writers, and artists can count on being inspired by way of the still, blue waters and surrounding wasteland. If peace, advantages, nature’s splendor and privateness is what you are watching for, you won’t find a better place than this. This is the enchantment of loving nature especially hills and water combo. Temple can also be there but the overall view is significant. 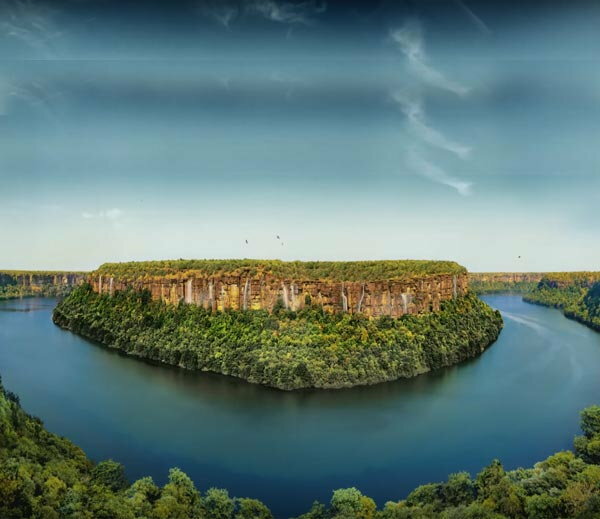 500 feet gorgeous cliff the place Chambal river takes a U-turn and presents this mesmerizing views which are able to hypnotize any nature lover. I might suggest folks going there in winter the location is terrific. It takes 20 minutes to travel from Kota to Garadia Mahadev. Approximate riding distance between Kota and Garadia Mahadev is 17 km or 10.6 miles or 9.2 nautical miles. Travel time refers back to the time taken if the distance is included through an auto. 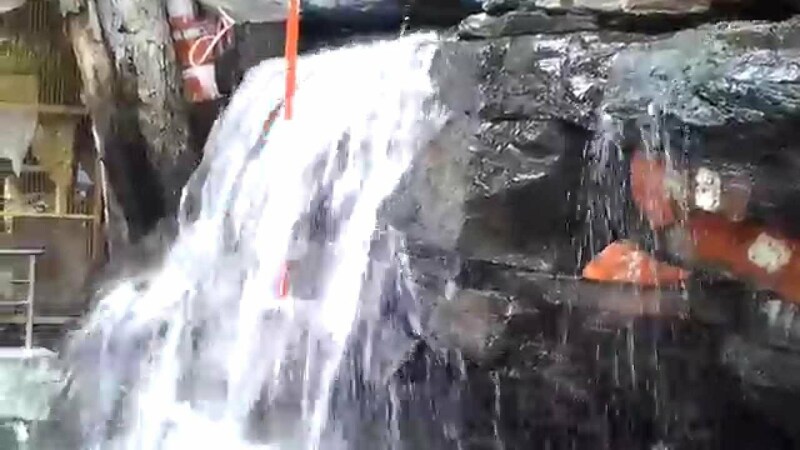 These are the videos of Garadia Mahadev Temple of Kota ( RAJASTHAN). Can I FR you on Facebook? yes, You can connect me on my FB page account, Fb link is available on my site. be informed many new stuff proper right here! fresh to the blogosphere. Brief but very accurate information… Thanks for sharing this one.